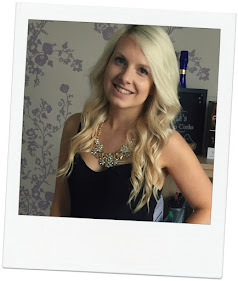 There's just something about a personalised gift that makes it so special and exciting. When searching for presents I love being able to pick out something that the person would love and then adding their name on. It's totally the same when I receive presents. Just the other week I got the personalised plaque for a classroom door with my name on it and it makes me smile every time I see it. 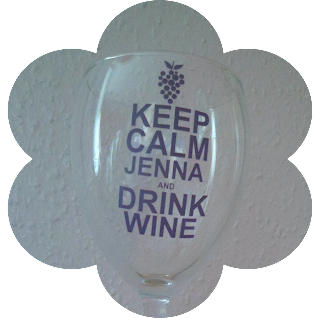 I'm always on the look out for websites that do personalised presents so when Utterly Personal contacted me offering me the chance to try out one of their wine glasses I jumped at the chance. 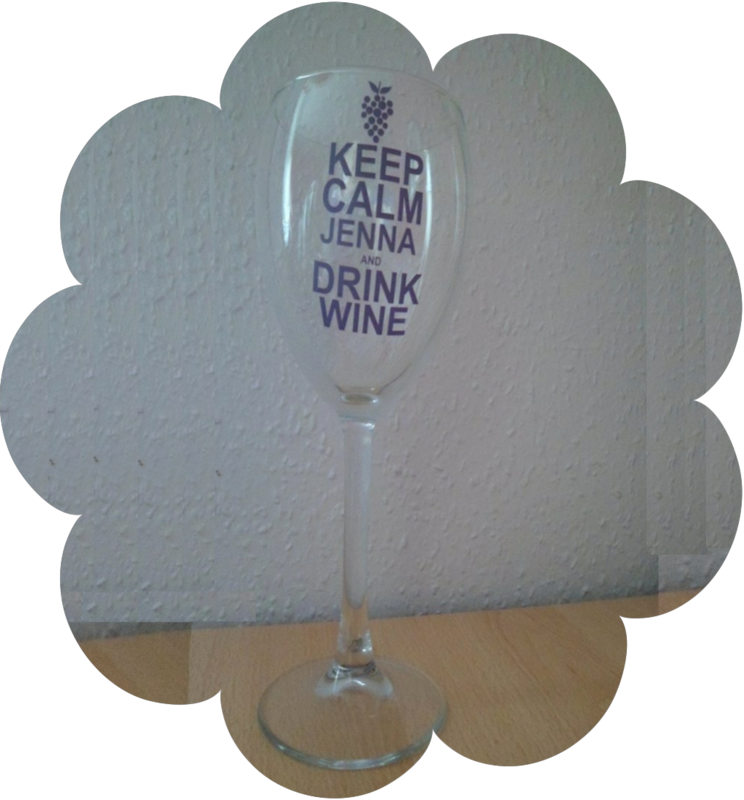 I've given wine glasses as present loads of times, they're the perfect girly present and a personalised wine glass shows a bit of thought has gone in to the gift. They're especially good for a bit birthday like an 18th, 21st or 30th! 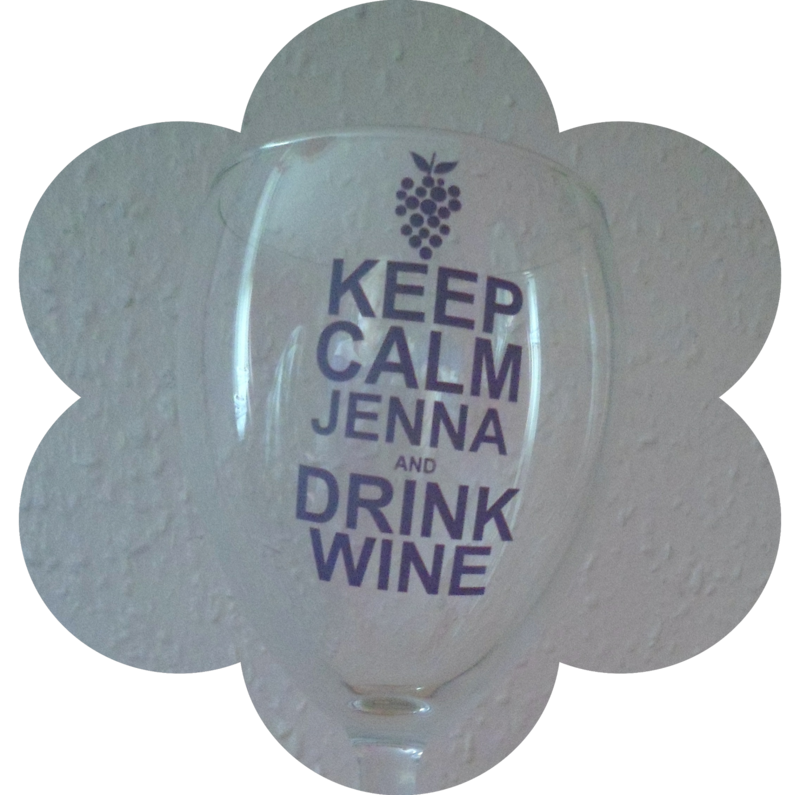 Utterlypersonal.co.uk has an amazing selection of glasses (link here) and I chose the Keep Calm Style to try out*. It's priced at £9.99 which includes a personalised name up t0 12 characters. The glass arrived really quickly and was well wrapped up, so no worries about receiving a shattered glass, even if the postie is having a bad day. The glass itself is good quality and really sturdy. The glass is a really good size, both for wine and for the writing. There's nothing worse than a tiny wine glass that you have to keep topping up! haha. I've had the glass sitting in my room since it arrived and it always catches my eye. What's your favourite personalised present that you've ever given or received?